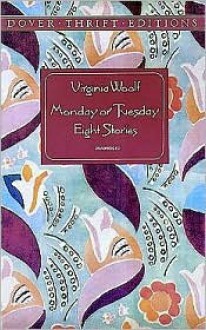 I am strangely fascinated by Virginia Woolf, and that even though I have not read many of her works as yet. Like any collection of short stories some of the stories are more appealing than others, but all of them show Woolf’s creative powers creating the minutest of observations and turning it into a journey of ideas. What I liked best about this collection of shorts – apart from the witty satire in A Society – was the rhythm of the language. It’s almost like you could read the stories – at least parts of most of the stories – aloud to the beat of a metronome.